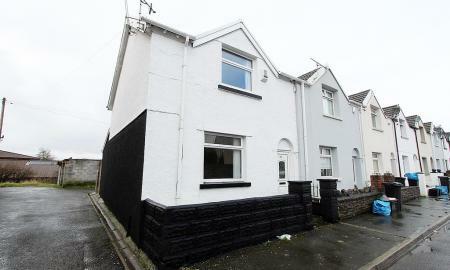 **VERY WELL MAINTAINED TWO BEDROOM MID TERRACE PROPERTY** Situated in the very popular Cefn Coed area of Merthyr Tydfil, only a short distance from local amenities and with easy access to road links of the A470 and the heads of the valleys road. 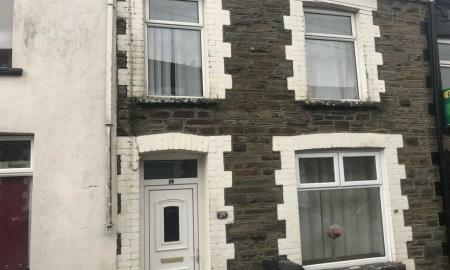 The property briefly comprises of: Lounge, Dining room, Kitchen, Basement Utility Room with Separate WC, 2 double Bedrooms, Bathroom, enclosed rear garden. The property further benefits from gas central heating and double glazing. Viewing highly recommended. 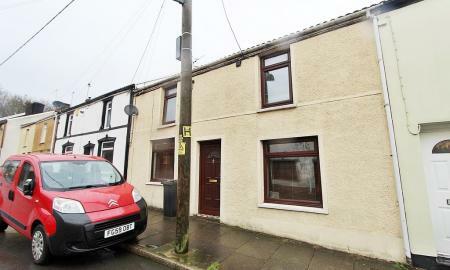 A 3 bed terraced property with a sitting tenant. 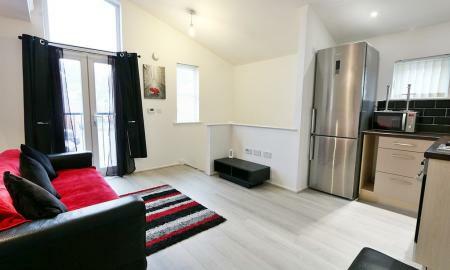 Property comprises lounge, dining room and kitchen. Fitted Kitchen and bathroom.